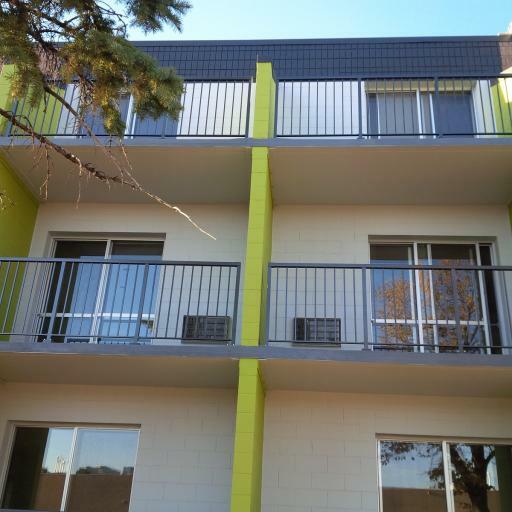 Located in the neighbourhoods of Fort Garry and Fort Richmond, this property features large, modernized and refurbished suites, luxury vinyl plank flooring. 2 and 3 bedrooms contain dishwashers in kitchen. Laundry is on every floor. Rent includes all utilities and free parking.